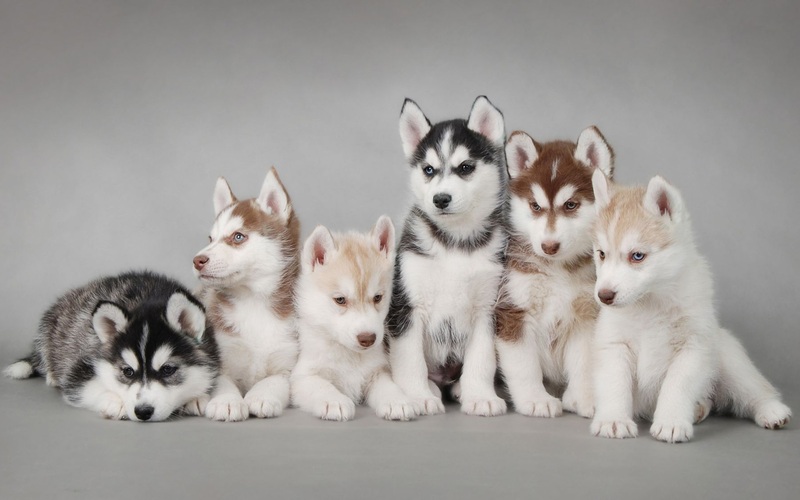 Huskies. . HD Wallpaper and background images in the Siberian Huskies club tagged: photo husky huskies siberian husky siberian huskies dog dogs cute. The red one sitting up reminds me of my first dog, Diesel. He was a great dog.